Effective immediately, you’re eligible for Bayshore’s Loyalty Program. With every case you send you’re eligible to earn rewards you can redeem either every quarter, or at year’s end. 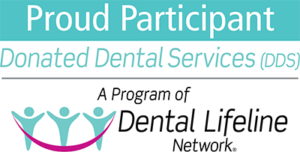 Great dentistry isn’t easy, but it can be rewarding—especially when you participate in Bayshore’s Loyalty Program. We’ve designed it as a way to thank you for allowing us to be part of your successful team.